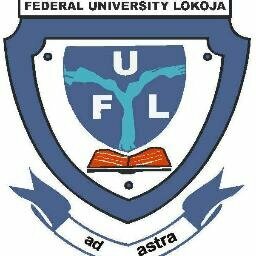 The amount to be paid as Federal University Lokoja (FULOKOJA) admission acceptance and the payment procedure for the 2018/2019 academic session newly admitted students have been released. Following the publication of FULOKOJA admission list for the 2018/2019 academic session, the management of the institution released the amount payable as admission acceptance fee by candidates offered provisional admission into the university for the session. See also: FULOKOJA Fresh Students Registration Procedure – 2018/19.